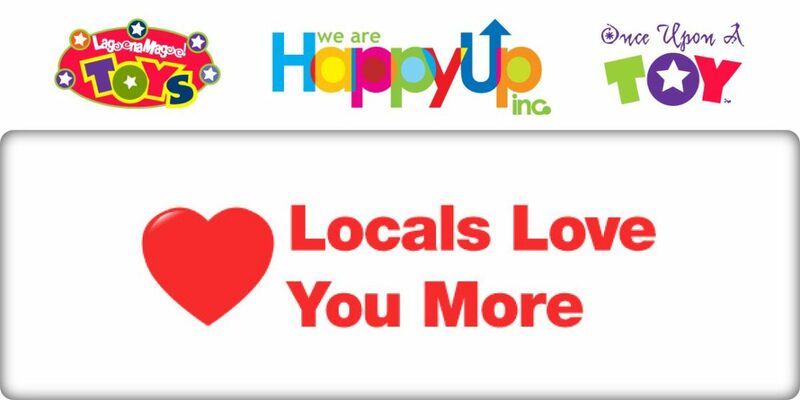 Love Your Locals, Part 2 | Happy Up Inc. It wasn't just the bricks and mortar establishments that stepped forward to pitch in and help us. Many of our customers are artisans, sales reps, and distributors operating online and home-based businesses. With their keyboards on fire, they lit up the interwebs with their enthusiasm and support. A hearty thank you to our online Locals! Once again, we send a heartfelt thank you!